PLANO, TX, January 19, 2018 /24-7PressRelease/ — WorldVentures Holdings LLC, parent company of the travel industry’s direct-sales leader WorldVentures , is pleased to announce a new vendor agreement with THRST, a leading provider of technology solutions to hospitality and retail businesses around the world. The THRST platform is built on a robust cloud technology stack to enable rapid development and maximum scalability. Its point-of-sale independence offers a unique way to reach merchants while providing easy-to-use ordering and payment options for customers. 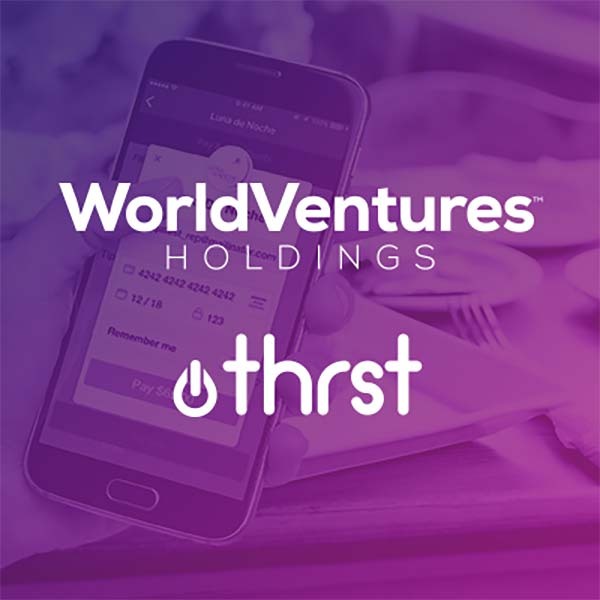 By teaming with THRST, WorldVentures gains access to cutting-edge technology solutions that will further enhance its flagship product, the DreamTrips Membership. “We are continuously looking for ways to improve the customer and merchant experiences in our ecosystem; THRST is the solution for an impeccable member experience in the hospitality and retail space,” said WorldVentures Holdings CEO, Josh Paine. The agreement entails exclusive rights in the direct sales industry for Pay In App technology, with plans to begin in the United States and expand to Singapore and Australia in the first quarter of 2018. In addition to THRST’s award-winning feature sets adopted by many merchants, additional features will be released throughout 2018. These will include cryptocurrency adoption, curbside pickup, catering, order-ahead and many other features. Headquartered in Plano, Texas, WorldVentures Holdings LLC is the privately held parent company of a diverse family of lifestyle brands, including DreamTrips and WorldVentures. 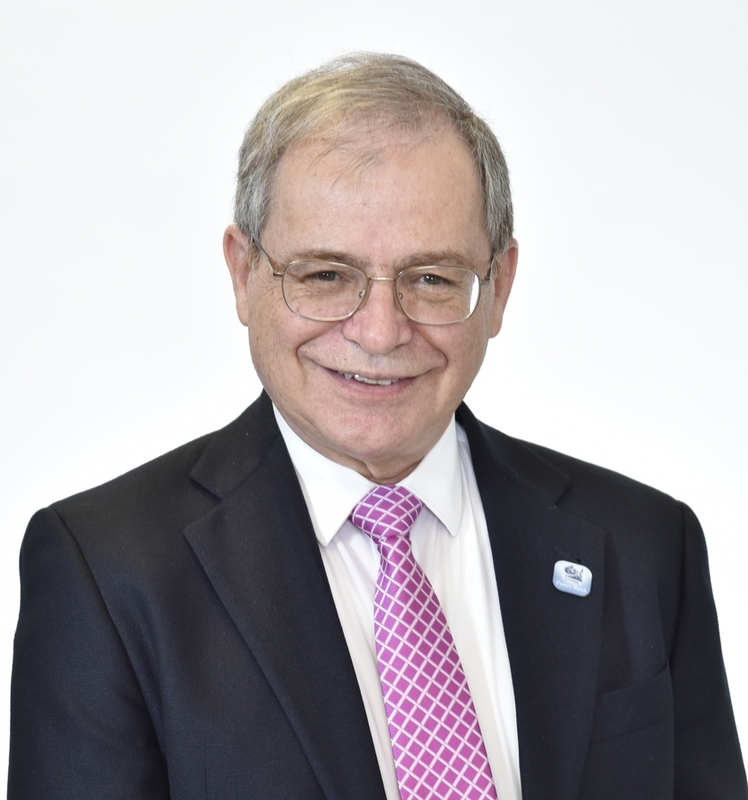 The company’s mission is to create more fun, freedom and fulfillment in people’s lives through great life experiences, financial opportunity, personal development and contribution. The company’s products and services offer a spectrum of innovative solutions to empower generations and support the potential and promise of our global community. For more information, please visit dreamtrips.com and worldventures.com. 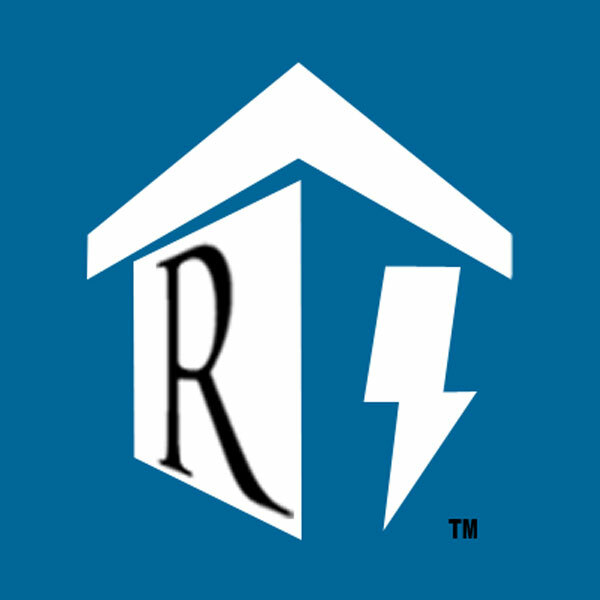 Headquartered in Dallas, Texas, THRST.com is a privately held company focused on cloud technology and SaaS platforms within the hospitality management sector. THRST removes the expense and inefficiency of traditional hardware-based and legacy software models that limit the flexibility of hospitality operators and their guests. Awarded “most innovative” by American Express at the National Restaurant Association show in Chicago in 2017, THRST supports a large base of clients that include restaurants, spas, hotels and hospitality services companies.